Rent Experienced Gear for $30. 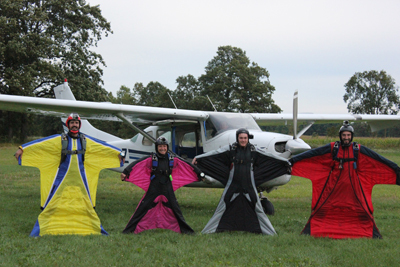 Vermont Skydiving offers a full range of rigging services, including reserve repacks and minor gear repair. We can also send out any equipment for required manufacturer’s maintenance.